One thing that virtually every website has – no matter what industry, whether promoting an online business or offline – is an About page. 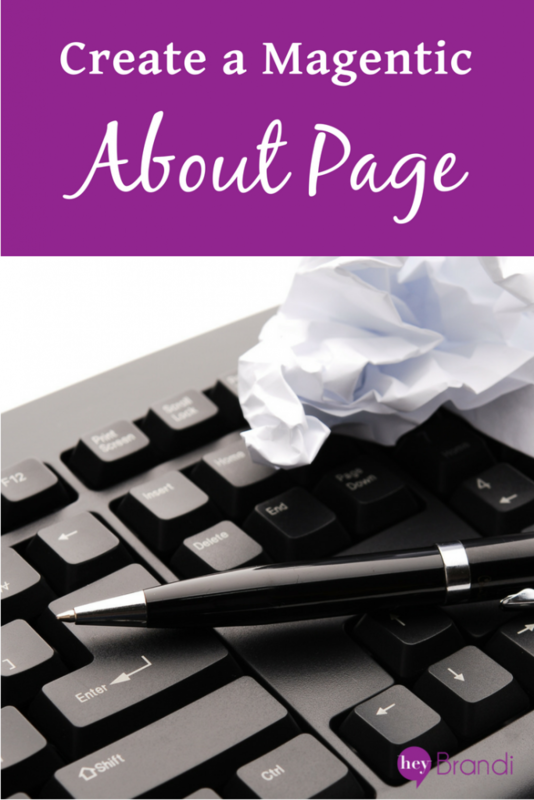 Your About page is where you share about what makes your business unique. Include a story that humanizes your brand – about how your business got started, what inspires you and motivates you, and why you’re passionate about what you do. Every business has a story to tell, and this page is where you should be telling it. Industry jargon. People like and appreciate straight talk about who you are and what you do. Industry jargon doesn’t make you sound smart – it often sounds aloof and unapproachable. And if someone is new to your industry and can’t figure out what you do, they won’t know if they need your product or service. That doesn’t mean that your writing should be sloppy. It can (and should) be well crafted, polished and accurate. Boring images. If an image can communicate 1000 words, then choose the images for your about page carefully. They should align with your brand and encourage the reader to make a connection. Whether that’s candid headshots of your team, photos of customers with your products, or even historical photos of your brand through the ages, your about page isn’t where you want to just grab the first computer keyboard flat lay that you come across. Laundry lists of bland commercial values. Few things are as un-inspiring as a bullet list of generic values that don’t align with the rest of your messaging or speak to your customers. When a first-time visitor encounters them, they’ll think “more corporate blah blah blah” and keep scrolling. Instead, demonstrate your values in a character-driven manifesto and customer-inspired stories. There’s a fine line between being engaging and oversharing, so tread carefully. When they’re done reading, your visitor should be able to share what you do clearly and succinctly. Coy or clever calls to action. Let your reader know how to continue the conversation with you – whether that’s signing up for your email newsletter, scheduling a discovery call, or downloading a trial of your software. Don’t make them think about it – just make it easy for them to say yes. Using video alone. Video content is a great way to really give your brand personality. But, not everyone loves video. If someone’s browsing your site at work or on public transportation, they may not want to watch your brand video just to figure out who in the heck you are. So be sure to include a text option for the video-averse among us. Skipping SEO. Your About page has the opportunity to be a power-house of SEO links, especially as you establish your brand. In some examples I’ve seen, well-crafted about pages have generated thousands of organic page views because they were well optimized. 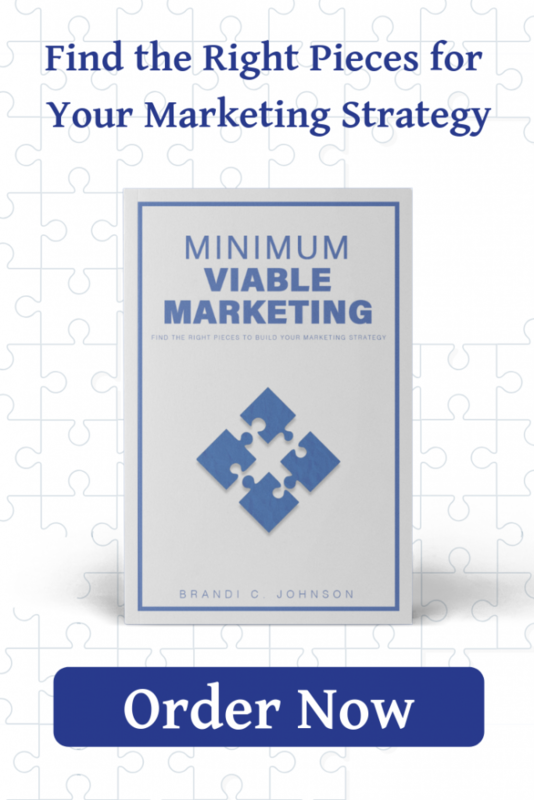 Plus, many of those page views turned into email subscribers and leads because the pages had appropriate calls-to-action and conversion-optimized forms. Do you have a favorite “About” page – besides your own? Share a link in the comments below!